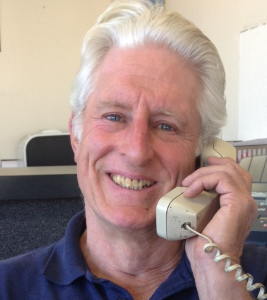 Hello, I’m Greg Donovan, owner of Monterey Motors. I’ll be listening carefully and asking a few questions about your car and situation when you first call. We can decide whether to schedule a dropoff for the day or a drop in for a quick (no charge) check. Often our 22 point (no charge) Courtesy Check Up is a good start to set priorities for your vehicle’s maintenance. Other times a Vehicle Inspection or Test, Inspect and Advise may be a good idea. Please don’t hesitate to call if there are any questions about your car, or to schedule a drop in or appointment. We have no charge loaner cars on a limited basis. Best service I have ever had on cars! Top-notch mechanics. Greg is always willing to talk about your car and cars in general. 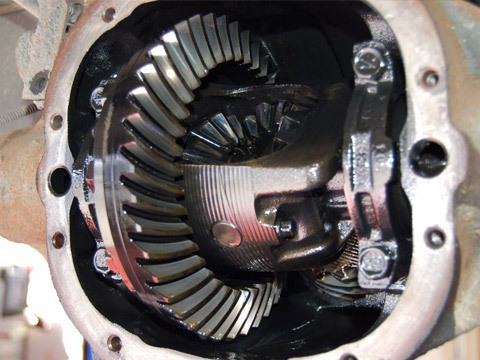 They know all the ins-nouts on quality of parts from various manufacturers. I have used these guys for years – never a problem. They do thorough but never unnecessary work. Can’t recommend them highly enough. I’d like all shops were like this one! Greg was for my 12 years old Ford as a doctor, and not just a general practitioner but a top ranking pediatrician! Meticulously done job, honest price. Old school service! 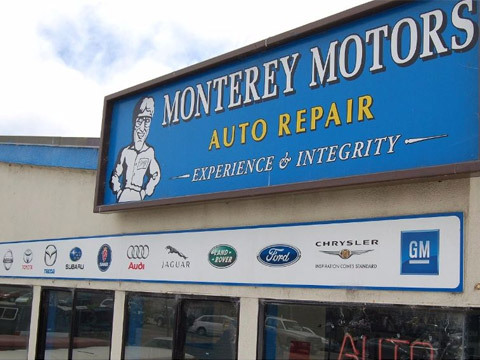 I love doing business with Monterey Motors because I feel as though I can ask questions about any aspect of the service needed for my car and receive thoughtful, in depth answers for consideration. 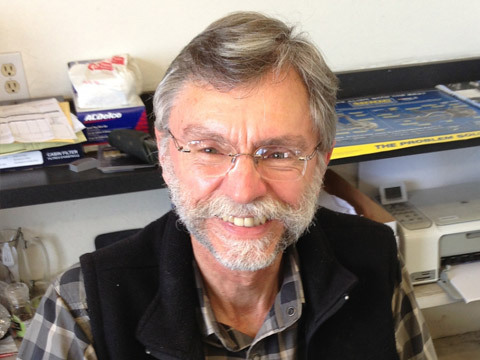 Greg Donovan, owner, manager, and customer service expert extraordinaire, communicates with his clients as partners when advising them in vehicle maintenance and repair. This is a great shop. Greg has a great personality and is always happy to explain the reasoning behind his recommendation. My family and I have been taking our cars to him for years and he keeps them running well! 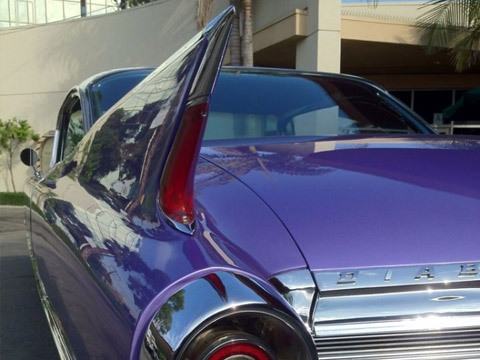 He is also great at accessing the return on investment when considering which repairs to perform on an older car. Great service and care; fast, fair price. It feels very good to have such a place in walking-distance from our home!